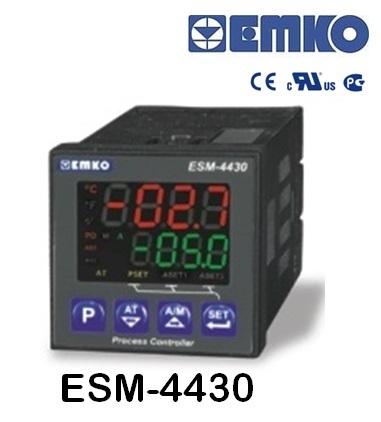 EMKO ESM 4430 Process Control Device with Universal InputSiampower Technology Co.,Ltd. 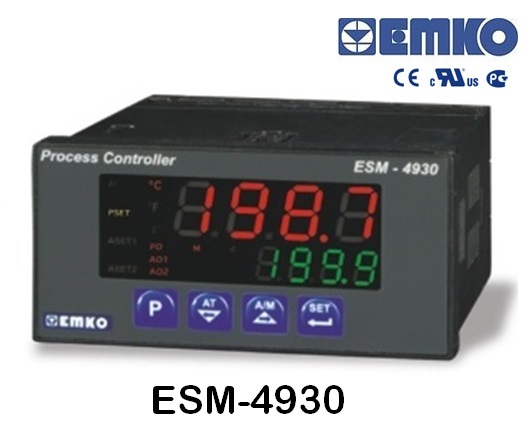 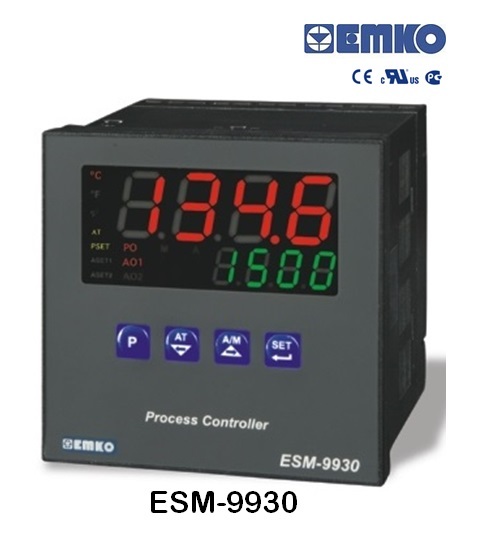 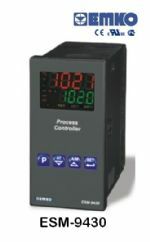 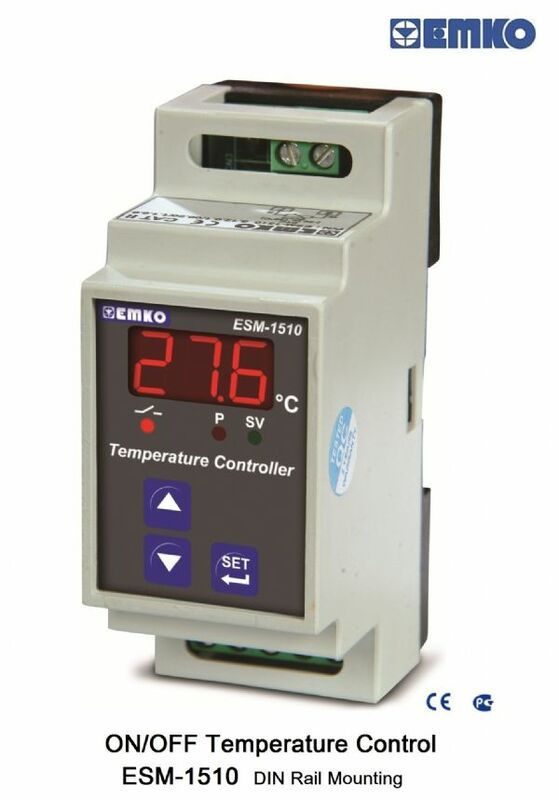 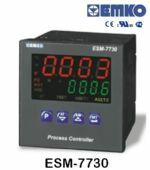 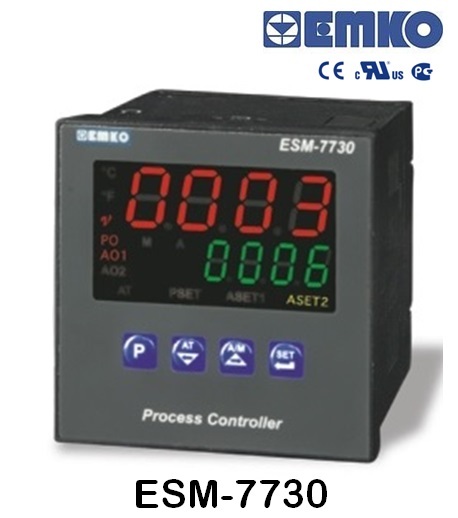 EMKO ESM 4430 series process controllers are designed for measuring and controlling temperature and any process value.They can be used in many applications with their universal process input, control outputs, and selectable alarm functions. 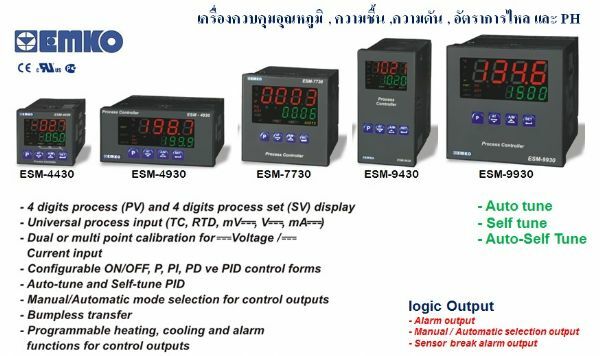 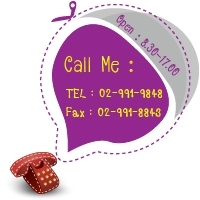 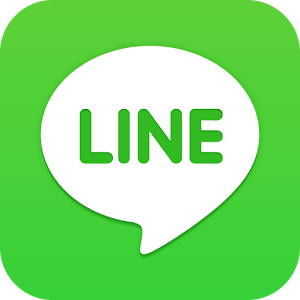 Application fields; Glass, Plastic, Petro-Chemistry, Textile, Automative, Machine production industries,PID Process Control. Accuracy ± 0,25% of full scale for Thermocouple ,Thermoresistance, and Voltage.